Gracious living in the Old Chelsea Historic District!Chelsea has more than its share of gorgeous homes. 360 West 20 is one of them. This historic building was built in the 1920s and has only 6 units--a combination of two duplexes and four one bedrooms. 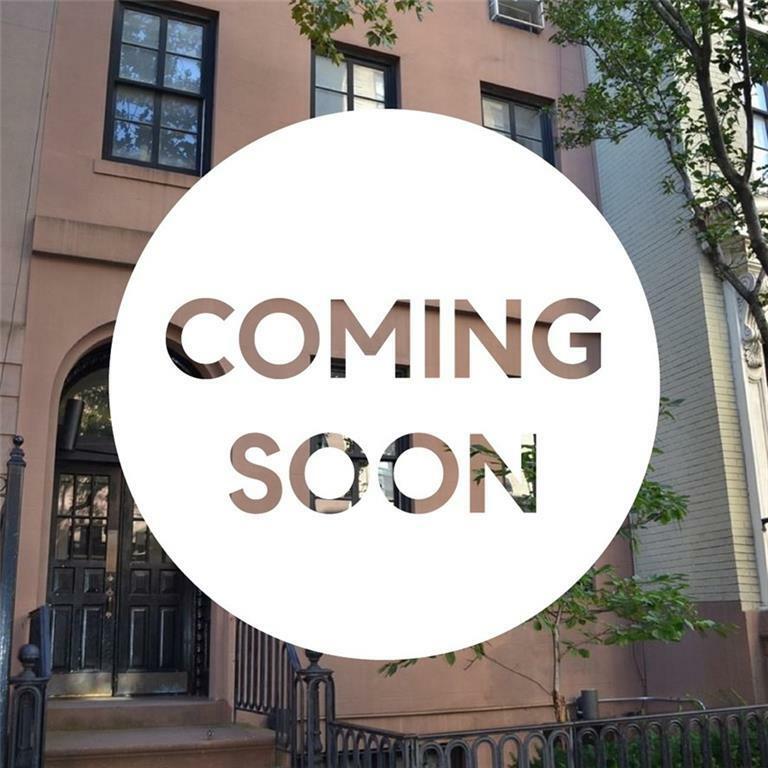 It is located amongst a row of townhouses stretching along the south side of West 20th Street between 9th and 10th Avenue, and just may be the sweetest one on the block! 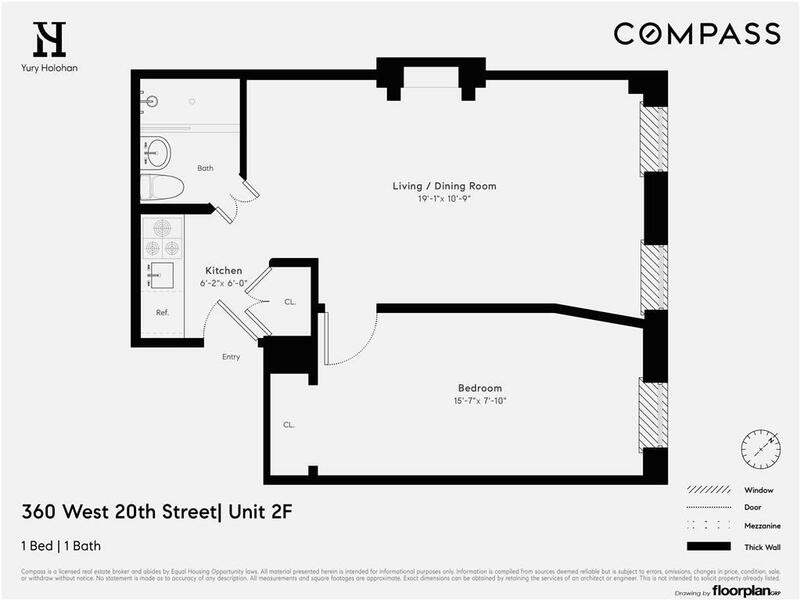 Unit # 3F is a welcoming and efficient home that features an exposed brick wall adorned with a decorative fireplace, hardwood floors, 10-foot ceilings, and north facing windows. The kitchen and bathroom have recently been renovated and there are two large closets. The oversized bedroom leaves room for creating a comfortable master suite. West Chelsea is a dynamic, mixed-use neighborhood along the Hudson River in Manhattan. The neighborhood is one of the citys most prominent cultural destinations and is in close proximity to Chelsea market and Chelsea Piers. Chelsea also has a growing office district, housing headquarters such as Google. It is a neighborhood where history meets new architecture, where street-level galleries meet an elevated park, and where a daytime population of office workers, shoppers, and tourists meet a nighttime culture of restaurants and bars. This is a great opportunity to own and enjoy the benefits of living in a buyer-friendly co-op. Pied--Terre, guarantors, gifting, and co-purchasing are all welcome. Subletting is considered for shareholders in "good standing for a period not to exceed five years or the Aggregate. Pets are allowed on a case by case basis. Listing courtesy of Yury Holohan of Compass.